If you need a boiler or furnace replaced at your house in Seymour, or any of our surrounding New Haven county towns, Valley Heating Oil is just one call away. Our process and pricing is simple and fair. We’ll gladly meet you at your home to evaluate your existing system, we’ll recommend a few different options for your replacement or new installation, and we’ll schedule the installation. 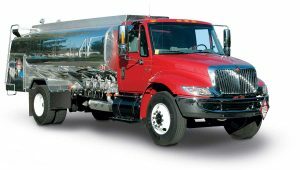 Our service department offers installation services year-round, throughout our service area. You might see our service vans on a job in Bethany, then later that day in Ansonia or Beacon Falls. During the colder months, our installation teams work ’round-the-clock to make sure our neighbors are warm through the winter, and then again for winters to come. 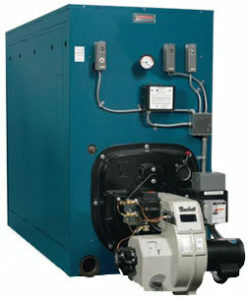 We offer high-efficiency boilers for your radiators or radiant floor heating. We offer a full-line of forced air furnaces for systems with duct work and vents. Most discount type oil companies do not offer a full-menu of HVAC services. We offer complete installation services for nearly any home heating system.